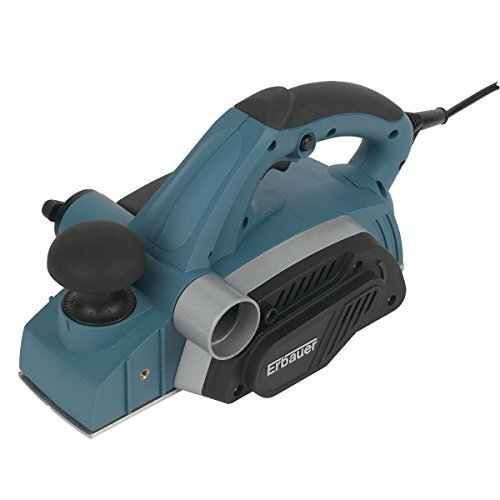 Precision cutting planer with an excellent finish. Features aluminium V-groove base and soft-grip handle. Supplied with 1 pair of spare blades and carry bag. Product contents:Rebating depth guide, spanner, dust bag, parallel guide, blades and carry bag. Specifications:Planing width 82mm. Planing depth 0-4mm. Rebating depth 0-14mm. No loading speed 15,500rpm. Weight 3.7kg. Soft-Grip Handle. View more information.